Watch full Paw Patrol Season 5 Episode 14 full HD online. Cartoon video Paw Patrol Episode 118 online for free in HD. 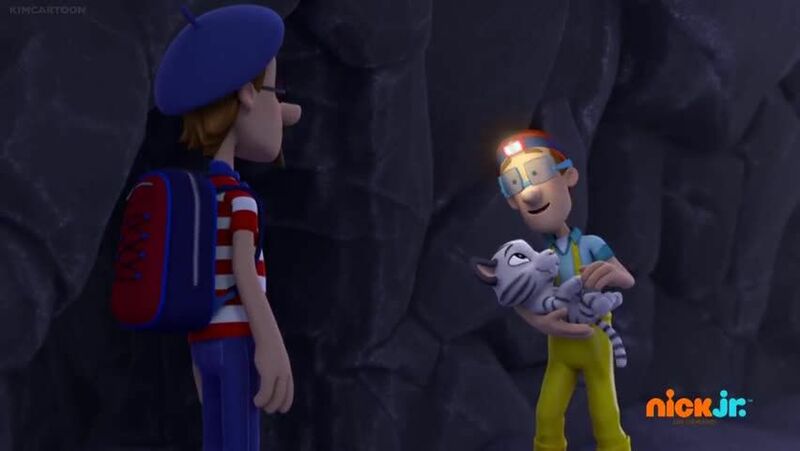 Cap’n Turbot and Francois’ search for a rare tiger species goes awry when the two scientists fall deep into a lava cave.